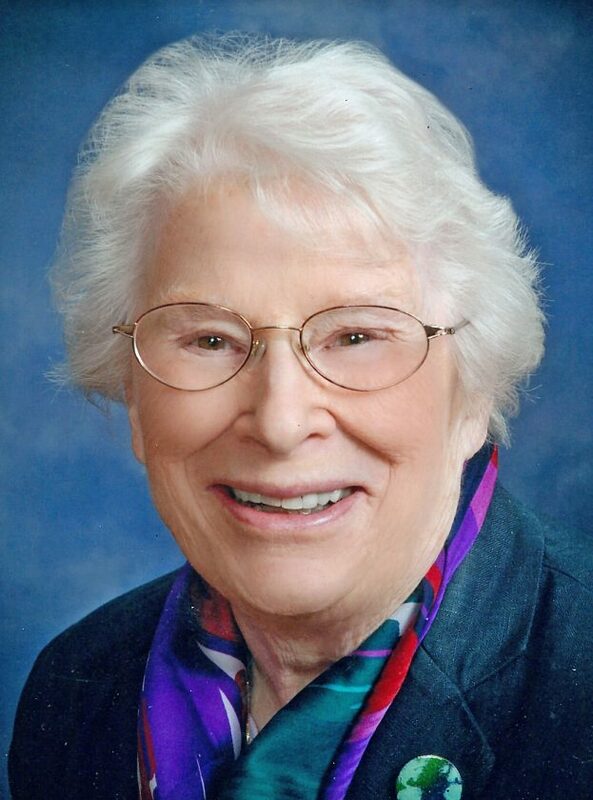 Marguerite “Peggy” (Henshaw) Sperling peacefully passed away on Sunday, evening, Jan. 20, 2019, in Saranac Lake. Peggy grew up attending public schools in Chestnut Hill, Pennsylvania and earned her bachelor’s degree from St. Lawrence University in Canton, where she met her husband, Bun. Peggy and Bun were married in 1950, had their first child, Pam, in 1951, and their son, Mark, in 1954. Peggy and Bun lived in Ogdensburg and the immediate area for their entire adult lives. Peggy was active in the Sperling Family business, Sperling’s Furniture Stores, until the business’s closing in 1991. In 2007, one decade after Bun’s untimely passing to ALS, Peggy decided to move away from the St. Lawrence River she and Bun both loved, to reside in Partridge Knoll in Canton and be nearer to her daughter, Pam. Most recently, this past September Peggy moved to Will Rogers Village in Saranac Lake to be closer to her son, Mark. Funeral arrangements are in care of the Fortune-Keough Funeral Home in Saranac Lake. In keeping with her wishes, there will be no calling hours, but there will be a memorial celebration of her life in the spring in Canton. Family and friends wishing to remember Marguerite Henshaw Sperling can sign the on-line guest book at Fortunekeoughfuneralhome.com.